In the national capital, diesel was sold at Rs 67.66 per litre, up from Rs 67.50 on Thursday. 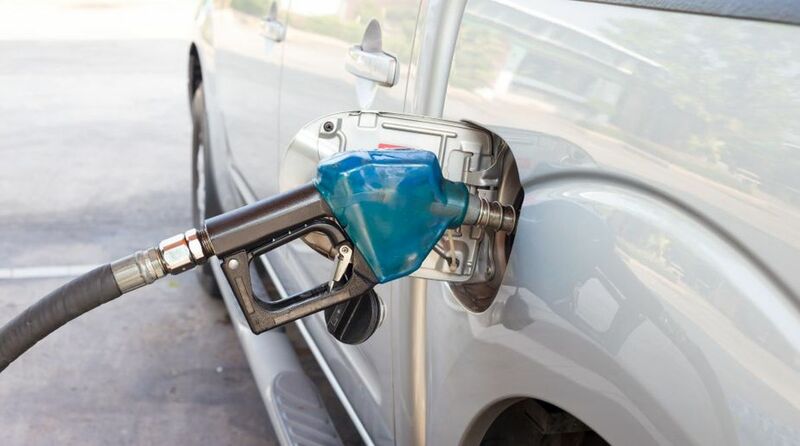 Fuel prices across the four metro cities rose for the second straight day on Friday after declining for over a month. Petrol prices in Delhi rose by 14 paise to Rs 75.85 per litre, from Rs 75.71 on Thursday, data on the Indian Oil Corp’s website showed. In the other major cities of Kolkata, Mumbai and Chennai, petrol was sold for Rs 78.53, Rs 83.24 and Rs 78.72 per litre, up from the previous levels of Rs 78.39, Rs 83.10 and Rs 78.57 per litre. In tandem with the cost of petrol, diesel prices also registered a rise for the second day in a row across the four metro cities. The rise in diesel prices gains significance as the fuel is used in the transportation of agriculture and food products, in turn affecting food prices in the country. In Kolkata, Mumbai and Chennai, the key transportation fuel was sold at Rs 70.21, Rs 71.79 and Rs 71.42 per litre respectively against the previous levels of Rs 70.05, Rs 71.62 and Rs 71.24 per litre.